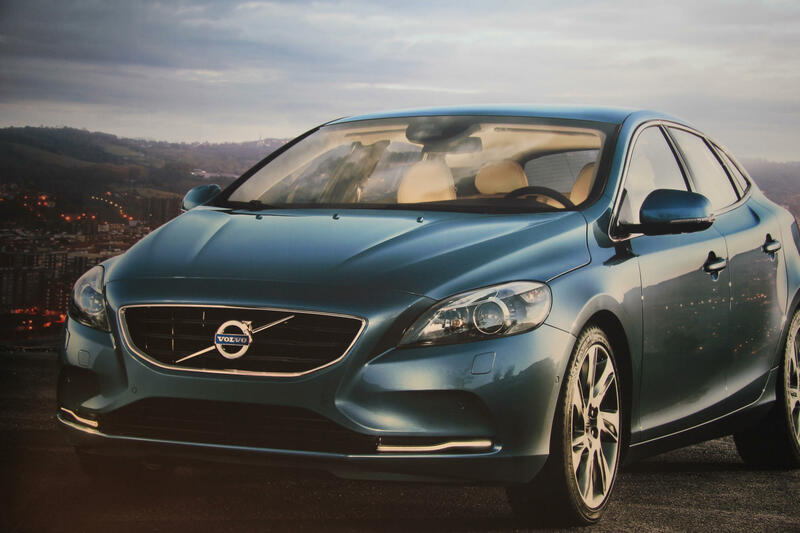 Call Today To Schedule Your Import Repairs! Are you looking for a fast, convenient, and affordable solution to all of your auto repairs? 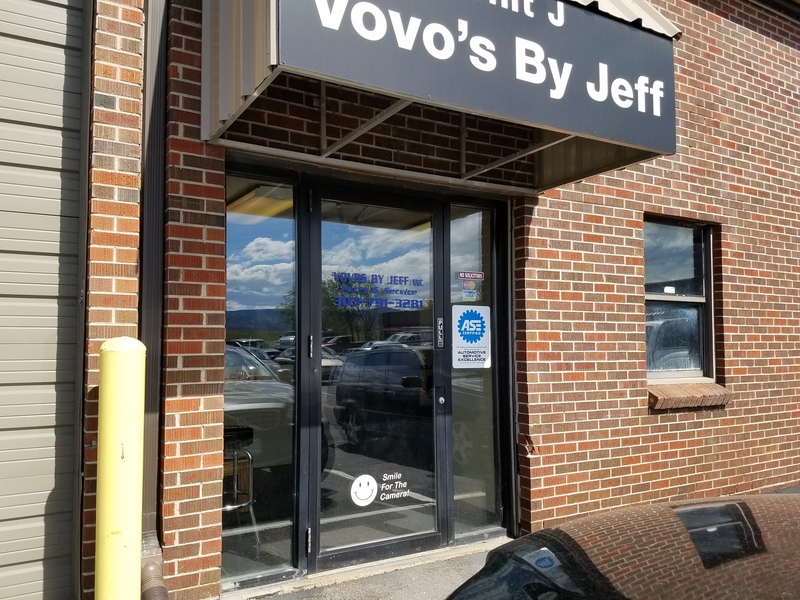 For over 30 years, Volvo's By Jeff has been the premier auto repair shop in the Littleton community and surrounding areas specializing in Volvo, Subaru, and Mazda repair and maintenance! 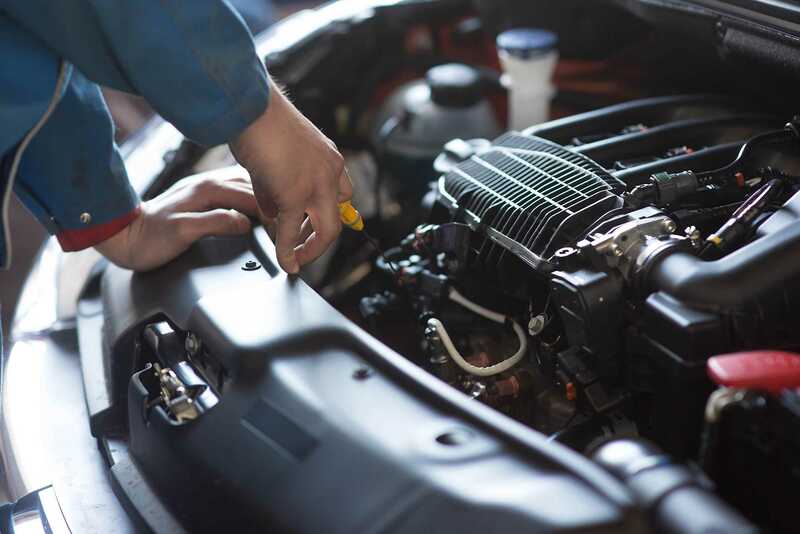 Whether you need a mechanic for general maintenance, oil changes, a/c repairs, brakes, inspections, or diagnostics call us, we do it all. 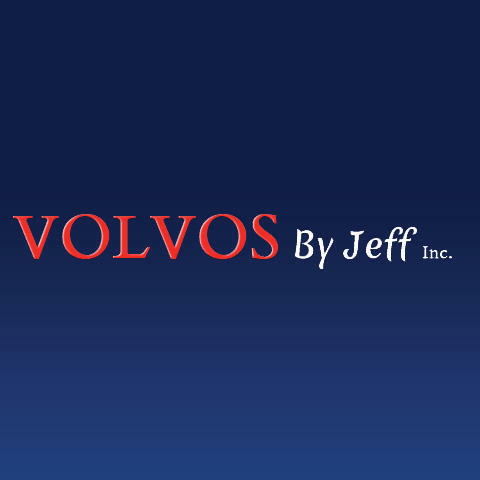 We also buy and sell new or used Volvo, Subaru, and Mazda parts and offer towing services to our valued customers. 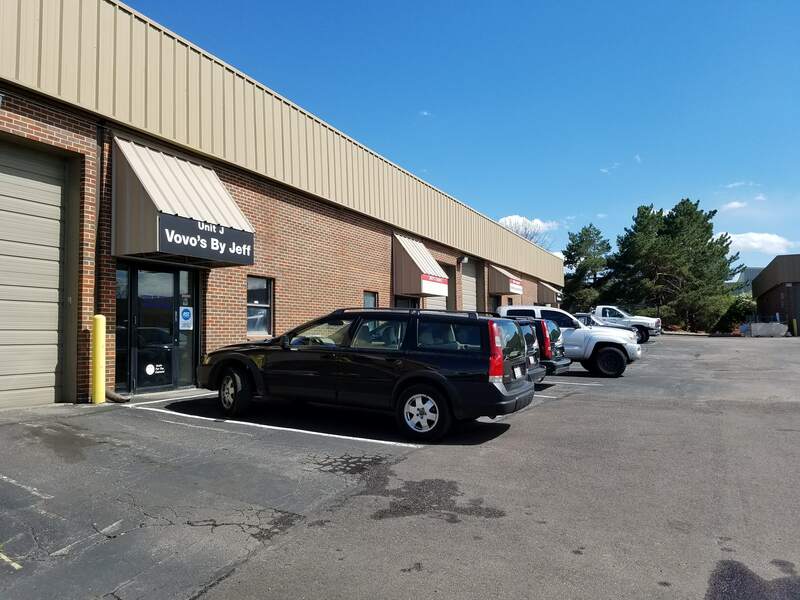 We have serviced vehicles from Littleton, Castlerock, and all over South Denver! Ask about our AC special when you call, we look forward to hearing from you (303) 791-3281. Currently there are no reviews for ' Reliable Import Repairs '.